Former defensive tackle Albert Haynesworth wrote in The Players Tribune that playing for the Redskins — who signed him to a $100 million contract — caused him to lose his “passion for football,” Will Brinson of CBS Sports reports. Haynesworth writes that he was stunned to learn about his responsibilities given his contract and eventually fell out of love with the game. 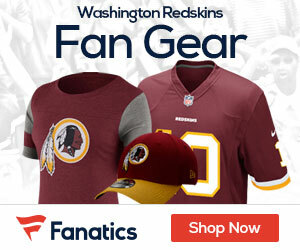 “You will lose your passion for football in Washington, and it will be impossible to get back,” Haynesworth writes. Hindsight is always 20/20 (well, unless it’s 50/50) but clearly Washington was a bad fit. 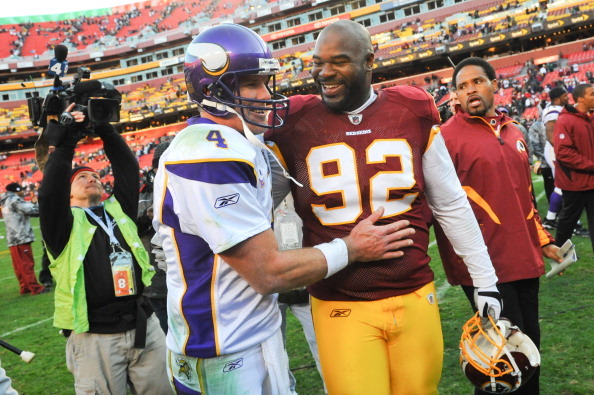 Haynesworth’s other piece of advice for his 14-year-old self? Stick with Schwartz. •He writes about the moment when he stomped on Andre Gurode’s face and how he reacted before and after. •He writes about becoming happy after football, which is interesting.